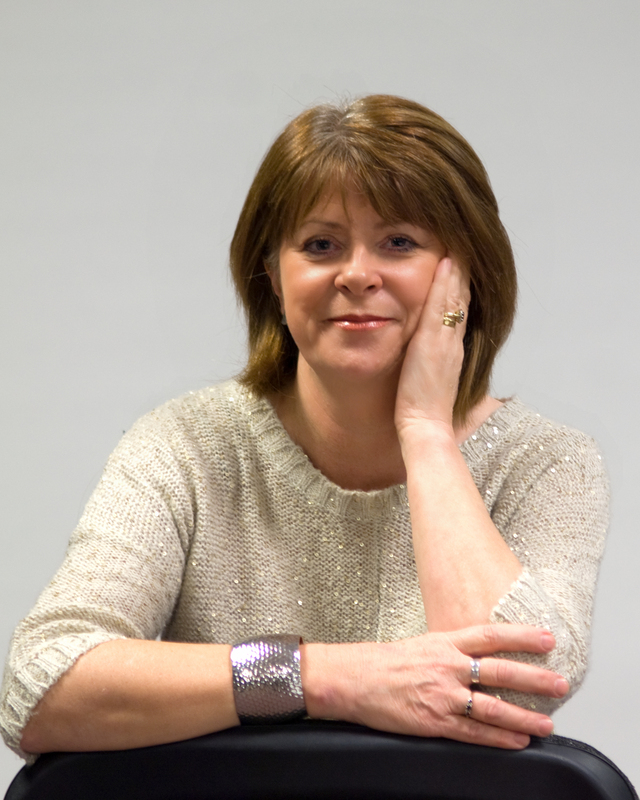 I was born in Enniskillen, grew up in Belfast and moved to Manchester as a teenager. 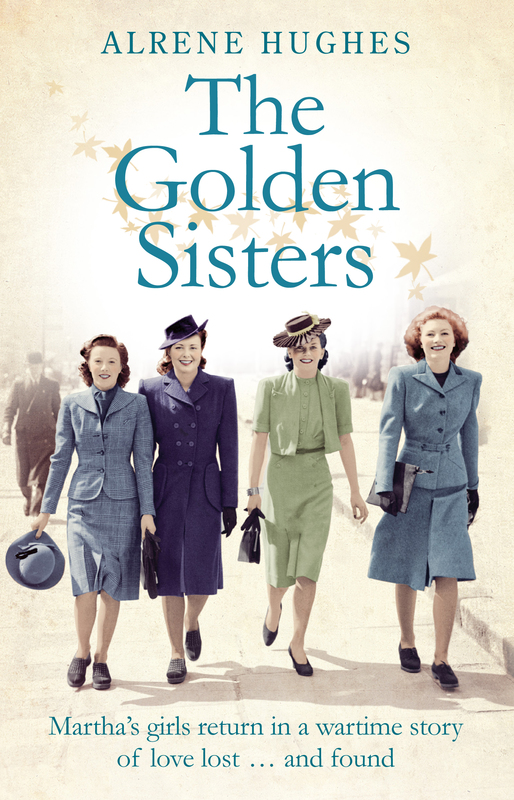 Some years ago I was given a scrap book full of concert programmes and newspaper cuttings about The Golden Sisters, billed as ‘The girls with the golden voices; three girls and a piano in close harmony.’ They were my mother and her sisters. Growing up, I knew that they entertained the troops as members of ENSA and sang their way through the war. Occasionally, at family gatherings they could be persuaded to sing again. My WW2 Belfast trilogy is based on them but, although the historical events are accurate, most of the story is imagined. Nevertheless, I grew up with these women and it’s quite possible that everything in the novels could have happened. Manchester 1939: On the eve of war Gracie Earnshaw is working in Rosenberg’s raincoat factory – a job she hates – but her life is about to be turned upside down when she falls in love with Jacob, the boss’s charismatic nephew. Through Jacob, with his ambitions to be a writer, Gracie glimpses another world: theatre, music and prejudice. But their forbidden romance is cut short when Jacob is arrested disappears and tragedy unfolds. Will you be doing any signings at Waterstones in Belfast? I bought this book for my wife, she is enjoying reading it. Have just picked your book up at my local Library in Essex. Could not put it down,loved it. So looking forward to the next one. I love Family History of any kind,your book helps me to have a greater understanding of womens lifes then. I have found out that my Mothers grandfather was from Ireland before he went to Canada, so looking forward to a trip over when I can find out which area. I am wondering if your books are going to be made available in Canada …I am living in Cape Breton,Nova Scotia …..grew up in Belfast and would love to read your books. Lovely to hear from you, Ruth. 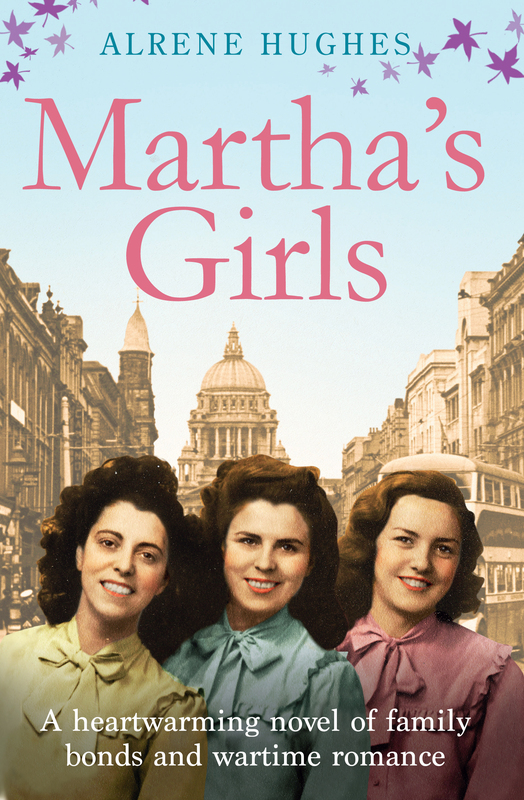 You can get Martha’s Girls as an ebook for Kindle, Nobo, Kobo, IPad etc. Unfortunately it’s not available as a paperback outside the UK.I hope you manage to read it, if so let me know what you think of it. All the best, Alrene. I am really enjoying reading the book,I bought the book at a talk you gave in Whitefield CWL. looking forward to your next book Alrene. Dear Arlene, I have read both of your books and they are excellent. Although I am not from Belfast my husband is and we visited my mother inlaw often. She was injured in the Belfast Blitz and your books made me think of her, she died last year age 97. I can wait for the third in the trilogy. Hello Grace, thank you for leaving such lovely comments about the books. I expect you knew most of the places mentioned in the stories. Your mother in law would have been the same age as my mother – Irene in the books. Who knows, they may even have met! All the best. Alrene.